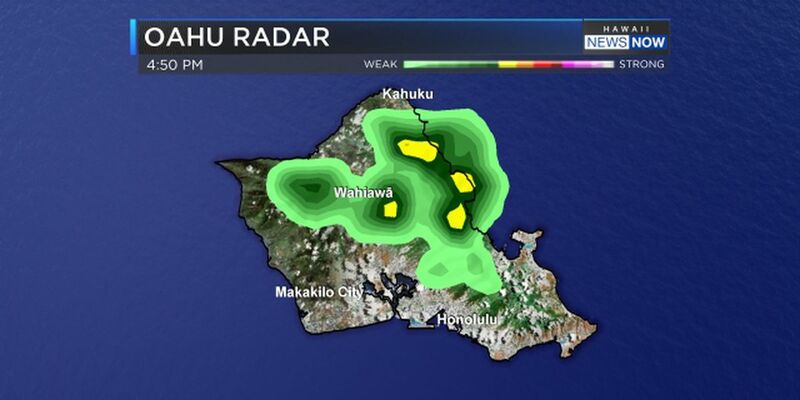 HONOLULU (HawaiiNewsNow) - A flash flood warning has been issued for Oahu as heavy rains fall in some areas. 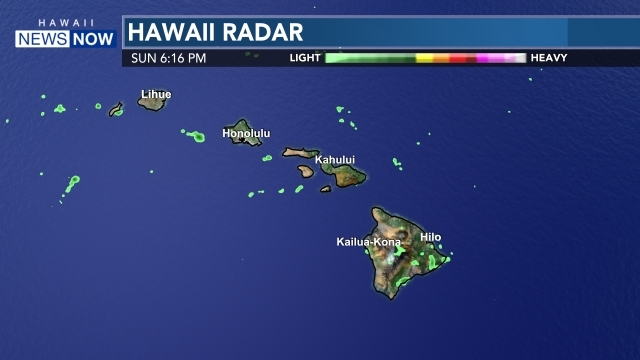 The warning is in effect through 1:30 a.m.
At 10:30 p.m., police reported flash flooding on Kamehameha Highway near Waikane. Waters as high as 6 inches in spot were floating onto the roadway. Locations in the warning include Ahuimanu, Waikane, Waiahole, Kaneohe and Punaluu.